The Cabaret Quicksand is a recording artist from St. Catharines Ontario Canada that emerged in the Summer of 2016 and is the creation of Craig Rewbury. 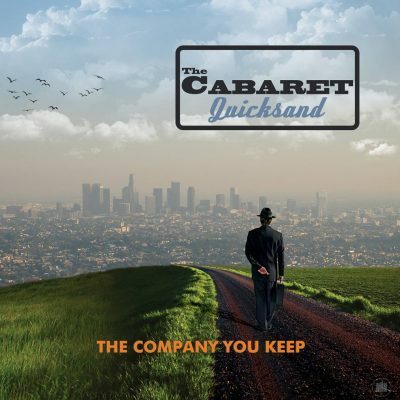 everyone and welcome to the launch of The Cabaret Quicksand website. Our Twitter feed is currently unavailable but you can visit our official twitter page @https://twitter.com/thecabaretquic1?lang=en.